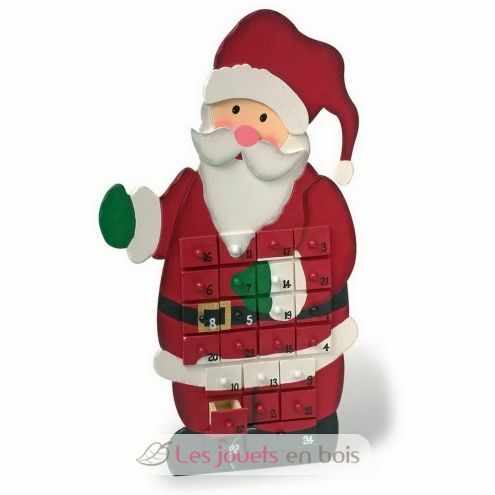 Pretty calendar of Christmas out of wooden to be filled. Your child will take pleasure in finding it each year. A small toy, a candy, a bar… to create you its memories.